This is the first episode of our RESET series and we are talking about health and wellness with our panel of guests. Tune in to find out how digging into your motivations can help you achieve your 2019 goals! This episode is part of our 5-week series called RESET. The purpose of this series is to help you reset every aspect of your life so you can begin the first quarter of 2019 with strength. Our team will be sharing their personal stories of success and failure and will give you strategies for stewarding your health, finances, relationships, career, and soul. 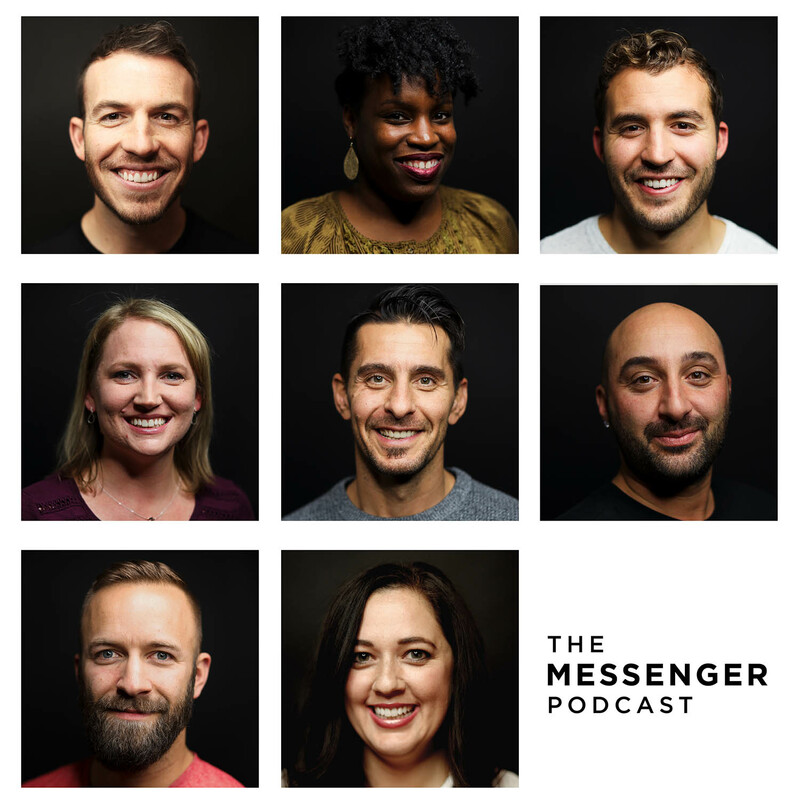 Our goal is to develop messengers who will transform our world and we want to give you the tools to be successful. Be sure to subscribe so you don’t miss an episode!